For companies looking for team building and entertainment, THEY improv provides improv comedy, game shows and murder mystery dinners for entertainment options for a variety of groups and gatherings throughout Georgia. Company-friendly entertainment with Savannah corporate events, banquets and private parties is our specialty. With a variety of improv comedy, game shows and murder mystery dinners to fit almost every need, THEY improv is prepared to help you with your Savannah corporate events, banquets and private parties. Savannah corporate comedy events, banquets and private parties are especially valued because Georgia is a part of the old south traditions. The needs for private parties that cater to the sentiment of the people is key to success. Shows that go over well here are not the same as would work in New York or Atlanta. The city has its own traditions and flavor. 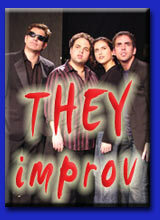 From company and family friendly to blue, THEY improv can provide the show that your group is looking for. Just let us know your needs and we will work to provide it. 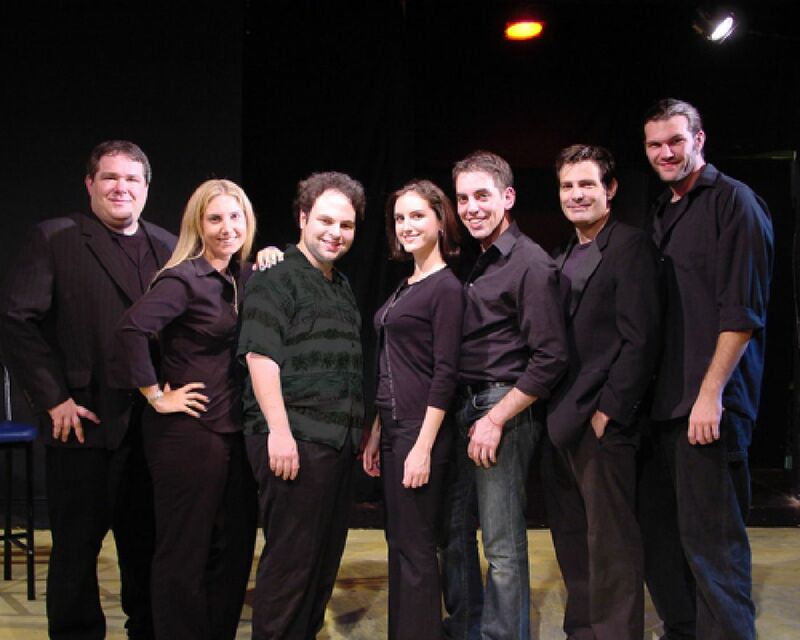 Let THEY improv know the size of your group and we can provide you with ideas and a quote for a tailor-made show to make your Savannah corporate event, banquet or private party a success. With a selection of game shows, murder mysteries and comedy, there is a show for your group. Each of these programs is tailored to your specific needs. Taking into account your goals as well as the make-up of your company, we develop a program. This program can work on team building, culture change, presentation skills, or just plain old fun. THEY improv provide Savannah corporate events, banquets and private parties throughout the area including Hilton Head and Hutchinson Island as well as all of Bryan, Chattham and Effingham Counties including Bloomingdale, Garden City, Georgetown, Guyton, Isle of Hope, Keller, Montgomery, Pembroke, Pin Point, Pooler, Port Wentworth, Richmond Hill, Rincon, Skidaway Island, Springfield, Thunderbolt, Tybee Island, Vernonburg, Whitemarsh Island and Wilmington Island as well as Hinesville, Fort Stewart, Statesboro or anywhere else you can think of along Georgia's coast.